No Load Speed: 5000 r.p.m. 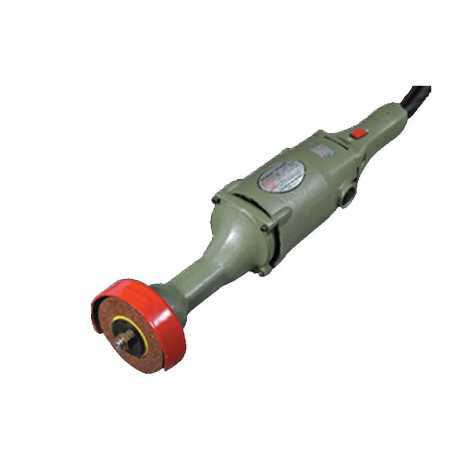 Ideal for grinding/buffing/polishing, derusting operation. Most commonly used for buffing stainless steel process equipments(dairy, pharmaceutical, chemical process equipment ) Also used in buffing after electroplating. It is preferred choice of stainless steel furniture manufacturers. For effective results it is recommended to use proper calico polishing mops/flap wheels/accessories available in the market for polishing and circular wire brush for derusting.